A family plan (although the name may change from carrier to carrier) is a plan that allows you to share a pool of minutes, and sometimes text messages and data, with multiple lines on your account (usually no more than five). It is a cost-effective way to give your whole family cell phones, and you can scale your plan to the average usage of your family. People who are on your account sharing your minutes don’t have to be family members, either — sometimes, college roommates will go in on the same family plan to lower their bills, or small business owners will use them to give their employees a “business-use” cell phone at a lower rate than they would pay for individual lines. Most pricing presented on websites starts at two lines. Additional lines cost extra. AT&T’s “Family Talk” line of cell phone plans all include Rollover, a feature exclusive to AT&T among the major carriers that carries over unused minutes from month to month on a rolling twelve-month basis (i.e., minutes that roll over in March of 2011 will expire completely in March of 2012 if they’re not all used by then). They also include unlimited talk time at night, which starts at 9pm local time and ends at 6am local time, and weekends. A third feature that all AT&T Family Talk plans include is unlimited mobile to mobile – this means if the person you’re calling has an AT&T cell phone, you can talk to them as much as you want without using your minutes. AT&T also promises no domestic (i.e., within the United States) long distance or domestic roaming charges. Plans start at 550 minutes. Without any additional lines or features, this plan starts at $59.99, and caps the number of lines at 3. Moving up one tier to $69.99, you get 700 minutes to share between up to five lines. Every $20 added to the base price adds 700 minutes: at $89.99, you get 1,400 minutes; at $109.99, you get 2,100 minutes. Both the 1,400 minute plan and the 2,100 minute plan offer an additional feature not available on the 700 minute plan — A-List, which allows you to select up to 10 phone numbers on any network, which are then not charged minutes against your rate plan. Each additional line on these plans adds $9.99 to the cost of the plan. The top tier of plan costs $119.99 as the base price and offers unlimited minutes to anyone on any network in the country, with additional lines costing $49.99. These prices do not include additional features such as text messaging and data usage. In terms of sharing service, AT&T offers a feature that allows all lines on the family plan to have unlimited text messaging for $30 a month extra. 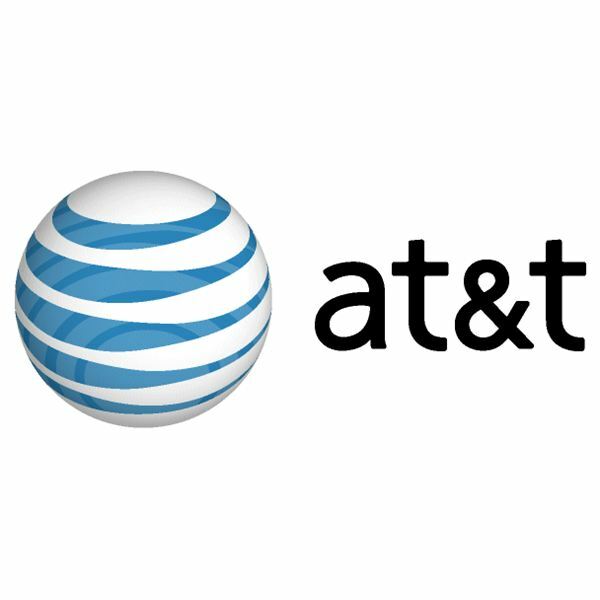 If you want the unlimited nights to start earlier for your family plan, AT&T offers a feature that starts nighttime unlimited calling during the week at 7pm and lets it run through to 7am. This feature is $16.99. There are many other features that AT&T offers its customers to customize their experience, but they are on a per-line basis1. 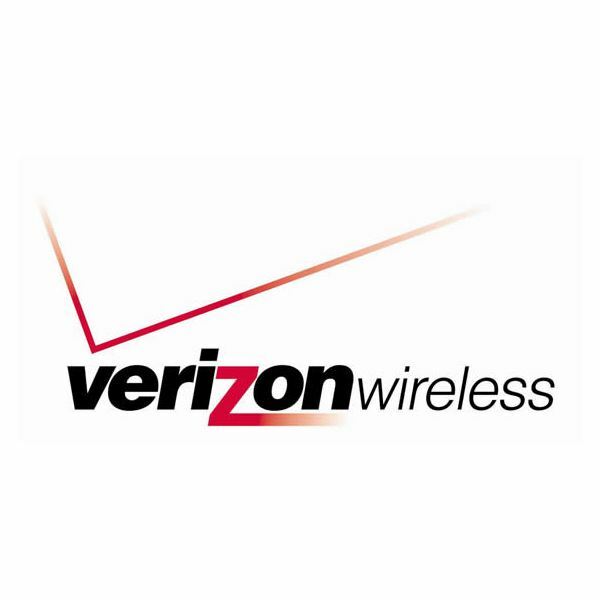 Verizon Wireless’s line of “FamilyShare Plans” offer unlimited in-network calling, which allows users to call any other VZW customer and talk as much as they want with no minutes used from the family plan. VZW offers unlimited nights and weekends on all lines as well, and promises no domestic roaming or long distance charges. Plans start at 700 minutes for $69.99. The second tier of basic family plan offers 1,400 minutes for $89.99, and the third tier offers 2,000 minutes for $99.99. Each additional line on these plans is $9.99. VZW offers an unlimited tier as well, priced at $119.99 for the first two lines, and $49.99 for each additional. VZW also offers a slightly different option for unlimited texting across the family plan: the 700 minute plan’s price rises to $99.99, the 1,400 minute plan’s to $119.99, the 2,000 minute plan’s to $129.99, and the unlimited plan’s price increases to $149.99. Additional lines still cost the same as before. Verizon also offers on their website a plan designed for senior citizens. Called their 65 Plus plan, the family version of this offers callers 450 minutes, unlimited in-network calling, and 1,000 nights and weekends minutes shared between the lines. It is priced at $59.99 and capped at two lines. For customers who choose not to add unlimited text messaging to their base plan, Verizon Wireless offers per-line text messaging packages. They have no additional features that share anything between lines. The variety of additional features offered by Verizon Wireless ranges from data usage to insurance2. 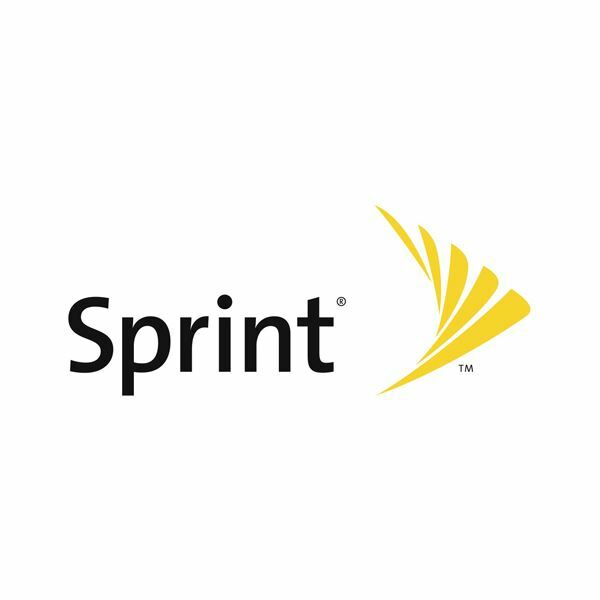 Sprint’s family plans have no unified name, and offer unlimited nights and weekends starting at 7pm, two hours earlier at no additional charge than competitors. They also offer unlimited domestic roaming and long distance, so you can call anywhere in the country at the same rate as you would at home. Plans with Sprint start out at 700 minutes for $69.99 for the first two lines, called their “Talk With Family” plan. From there you can go up to the “Everything Messaging Family” plan, which includes unlimited texting for all the lines. This plan starts at 1,500 minutes for $99.99, or you can choose a plan with 3,000 minutes for $149.99. Each of these plans offers up to five total lines, with each line, after the first two, costing $9.99. Their next tier, “Everything Data Family”, shares 1,500 minutes and unlimited data for $129.99, and 3,000 minutes and unlimited data for $169.99. These two plans add up to three additional lines for $19.99 each. Sprint’s top tier plan, “Simply Everything Family”, offers unlimited minutes, messaging, and data for $189.98; additional lines on this plan cost $89.99 per line. Some of the upper-tier plans include mobile-to-mobile talking; others, on the lower end of the scale, can add the feature for a $5 monthly charge. Other than the unlimited plan, all of Sprint’s plans offer a feature for $10 per month that moves the “evenings” start time from 7pm to 6pm. For customers who choose to use either of the plans that don’t include data, Sprint offers per-line data plans; they also offer per-line text messaging packages for the “Talk With Family” plans3. T-Mobile’s plans include unlimited T-Mobile-to-T-Mobile calling, unlimited nights and weekends starting at 9pm and ending at 7am, and free domestic roaming and long distance. All of T-Mobile’s family plans allow you to add up to three additional lines to the base two, for $10 a month extra per line. T-Mobile’s “Even More Family Plans” have several different levels. Their tiers start out at 1,000 minutes for $59.99 for the first two lines. You can add unlimited texting ($79.99) for all members of your family. You can then add on 200 MB ($99.99), 2 GB ($119.99), 5 GB ($139.99), or 10 GB ($199.99) of data to share with the family. Their next tier of minutes moves up to 2,000 minutes for $79.99, but does not allow any additional features to be shared among the family. The upper tiers of plans offer unlimited minutes and texting for $99.98. You can add 200 MB of data onto that for $119.98, 2 GB for $139.98, 5 GB for $159.98, or 10 GB for $219.98. 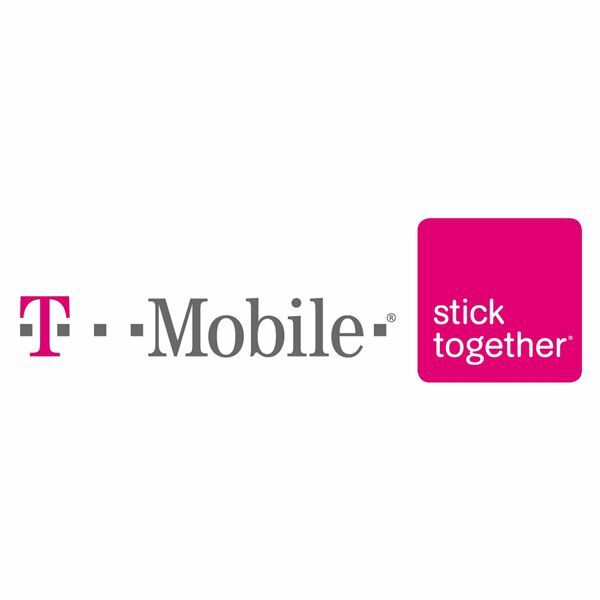 T-Mobile offers per-line features like texting and data, but no additional features that share across the family share lines4. T-Mobile offers the best plans for your money overall, including their pricing for additional features to share between lines such as data and text messaging. Sprint’s plans, which use your minutes even when you’re calling another Sprint customer, are probably the lowest value of the four carriers’ plans. Ultimately, your choice of cellular phone network should take into consideration who you will be calling and who their carrier is, though, as well as the service coverage area each carrier promises. While all provide nationwide coverage, some carriers’ signal is stronger in some areas than others’. Logos © their respective carriers.